The National Youth Musical Theatre Company will be performin Whistle Down The Wind at Greenwich Theatre from August 13 to August 16th. It's a great chance to see the Andrew Lloyd Webber musical, as directed by Paul Hegarty. Call the box office on 020 8858 7755. Magazine - The magazine will be a place to find general interest stories that have a Greenwich edge. They might not be topical or apropos anything in particular, but we hope to have regular stream of interesting content here. If you think you could write a story about Greenwich, get in touch with us - we're willing to pay for decent articles and particularly looking for content with a historical edge. What's On - Events and happenings in Greenwich, as well as details of what you can find at Greenwich theatre and any special events at the cinemas in Greenwich. Forum - Forums are notoriously hard to get going and maintain, but we reckon Greenwich.co.uk is as good an outlet as any for chat and discussion about issues effecting Greenwich. So get involved and register now. Classifieds - Post a free ad if you have something to sell, want to meet someone or are looking for a flat share. Think of this as the online equivalent of a postcard in the newsagents shop window. Could you write an article about Greenwich? 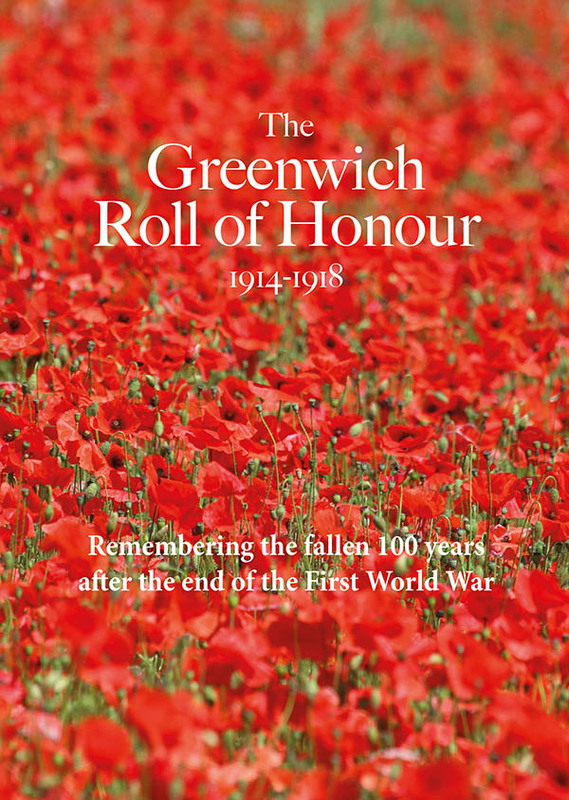 One of the features of our new Greenwich website is the magazine. This space will be for interesting articles relating to aspect of Greenwich life. We are looking for contributors who can write articulate, well researched pieces on Greenwich matters close to their heart, and we can pay too for the articles we use. Maybe you are interested in history and can write an article about a forgotten piece of Greenwich? Maybe you are passionate about a particular issue in Greenwich, such as housing, public transport or the way the town centre is being developed? Maybe you eat out a lot and can put pen to paper, so to speak, about the restaurants you've enjoyed, or not as the case maybe? Whatever it is, if it's Greenwich related and you have the passion to write about it, we want to hear from you. editor@greenwich.co.uk. Hotel and restaurant chain Whitbread is to open one of its Premier Inn hotels in Greenwich. The 194 room facility with integrated restaurant is scheduled to be completed in time for the 2012 Olympics. Another new hotel in Aldgate will take the company's London rooms total to 8,500. "This is bright news from Whitbread in increasingly gloomy economic times. We have disciplined targets for growth. These investments demonstrate that we are well on our way to delivering them. For us, it's more a case of opportunity bites than credit crunch. Find out more about hotels in Greenwich. For the initial posting to our self styled Greenwich Magazine, I thought I would take a look at the blogosphere and see what existing sites there are covering the goings on in Greenwich. The Greenwich Phantom keeps her identity secret but writes a popular Greenwich blog with a wide assortment of news, events and seems to take a special interest in what she describes as "mostly accurate history". Frequently updated and always worth a look. Darryl's 853 blog - with 853 being a nod to the old Greenwich dialling prefix - is also a must read and regularly updated with topical posts, including the odd (constructive) moan about Greenwich Council and Greenwich Time. By the way, I've found that if you mention Greenwich Time, someone called "Jim" pops up to defend it as the best thing since sliced bread. Hi Jim! Greenwich Council used to get a fair amount of close scrutiny from Greenwich Watch but they announced a break from posting in July 2008. This political blog perhaps had its biggest moment when it led the way on the story relating to the controversial AEG bid to build a Las Vegas style casino on the Greenwich Peninsula. Save Greenwich Park is a multi authored blog primarily concerned with the plans to host 2012's equestrian events in Greenwich Park. The Greenwich Gazette is another useful Greenwich Blog which is being regularly updated with events and stuff that's happening in Greenwich. Did we miss a great Greenwich (or nearby) blog? Use the comments section to tell us what you think of these blogs or to recommend one that we missed out. Updated: We've now created a new page aggregating the latest headlines from Greenwich blogs. This post was updated 5th August, 2009. Premiership football team Charlton Athletic are organising an afternoon of fun and five a side football in Greenwich Park on Friday. As well as footie action, there will be inflatables to play on, exciting competitions and free goodie bags. The event is being delivered in association with Greenwich Council. No booking is required, just turn up between 3-7pm. Will Greenwich Park Be Shut For 10 Months? The choice of Greenwich Park as venue for equestrian events at the 2012 Olympics continues to cause concern. Contract Journal has reported that large swathes of the park could be closed for up to 10 months in order to prepare for the Olympic events. Some historic trees may face pruning back also. Many local residents will obviously be asking the question: is the loss of access to the park and possible damage a worthwhile cost to pay in order to host these events, or should they be held at a venue already capable of holding them? Poll: Do you think Greenwich Park should be used an an Olympic venue? The future of the famous Cutty Sark has been secured after shipping magnate Sammy Ofer stepped forward, providing £3.3 million in funds. This donation means that the Cutty Sark Restoration Project has met its fund raising total allowing it to complete the works, which thrown badly off track by last year's fire. The fantastic domation follows soon after the annoucement of a £20 million donation by Mr Ofer made towards the National Maritime Museum.